With all that said, This ICO will be open to all US Residents and World Wide. its real estate holdings and business ventures. There will only be one billion Lantcing Double Diamond Coins issued. 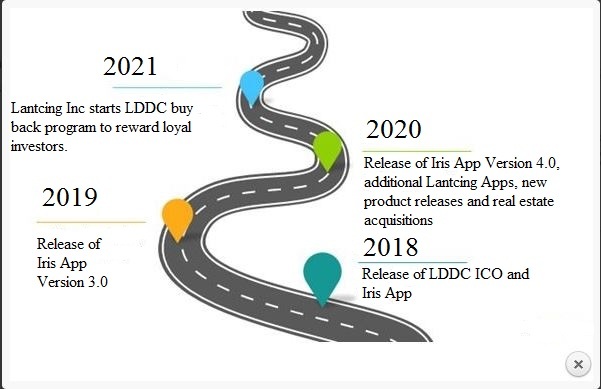 To participate in this ICO scroll to the order form at the bottom of the page and select the desired amount of Lantcing Double Diamond Coin you require. Please specify the ERC20 Wallet Address where you want your LDDC distributed to in the Billing details Additional information field, and proceed to pay for your order with any one of the approved payment types on the order form. develop and refine The Iris Lie Detector App. The Iris Lie Detector App uses scans of the eye as a biometric indicator to tell if the subject is telling the truth. you going to do? Go around accusing people at every turn? To use the app, open the app and hold the camera up to the subject’s eye so the phone can take the initial picture of the subject’s eye. Press the camera button in the lower right hand corner of the app. The app will take the first picture of the subject. Proceed to ask the subject the question, and then take the second picture. The app will compare the biometric parameters of the pictures and return the results of the query. 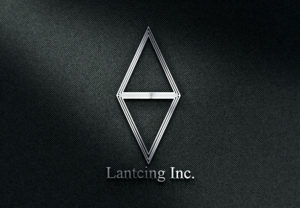 What is Lantcing Double Diamond Coin ? 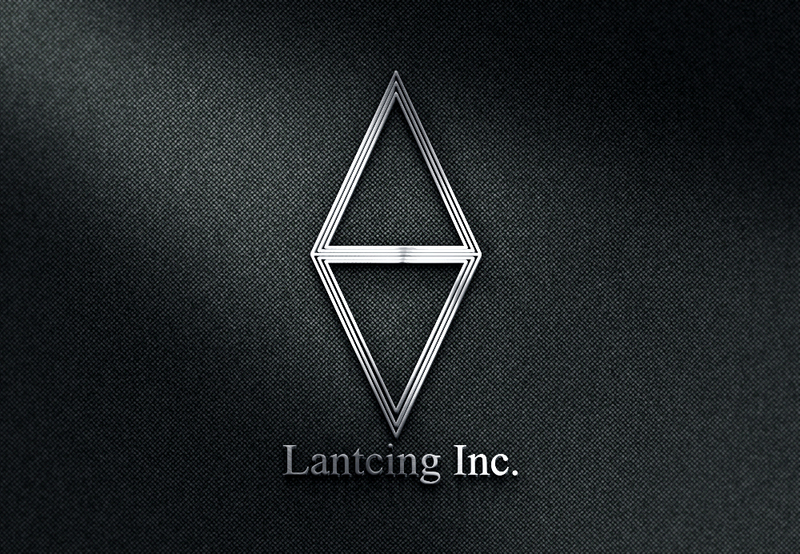 What is Lantcing Double Diamond Coin? Lantcing Inc will start The LDDC ICO on July 1st 2018 with 1,000,000,0000 tokens. There will only be one billion Lantcing Double Diamond Coins issued. 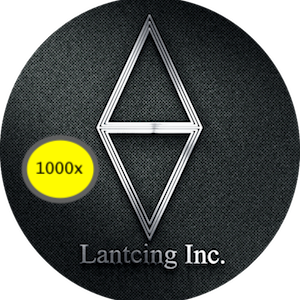 To participate in this ICO scroll to the order form at the bottom of the page and select the desired amount of Lantcing Double Diamond Coin you require. Lantcing Inc will start The LDDC ICO on January 1st 2019 with 1,000,000,0000 tokens. 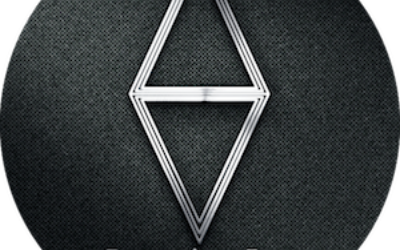 These tokens will be the only LDDC ever released. Don’t miss this once in a lifetime opportunity. develop and refine The Iris Lie Detector App. Look for new and exciting updates coming to an app store near you soon. ERC20 Wallet if you have not already done so. Free wallets are available at www.myetherwallet.com and many other locations. 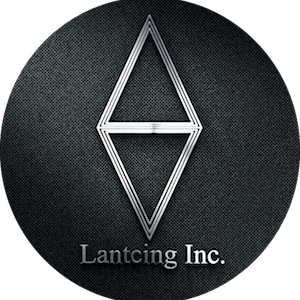 Customers can reach out to sales@lantcing.com for any issues with your LDDC transaction and 24 hour support from our sales staff. Minimum Purchase is 30 tokens. Michael Stevens graduated from The Georgia Institute of Technology with a BS in EE before working in the communications industry for 20 years. He formed Lantcing Inc upon retiring and developed The Iris Lie Detector App. 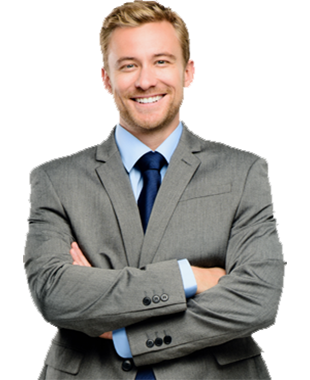 Michael Smith completed his Bachelor of Business Administration at Emory University and went on to complete his MBA at Emory University - Goizueta Business School. 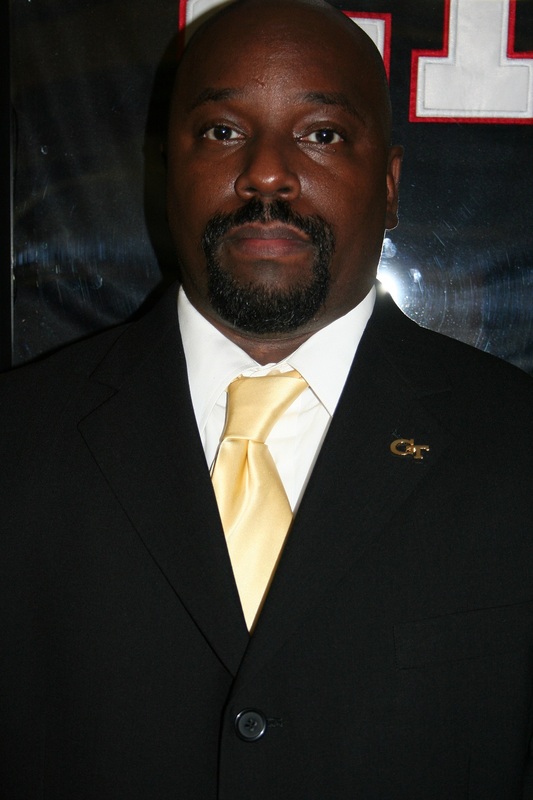 Mr. Smith went on to work on Wall Street for several years before joining Lantcing Inc.
Ashley Woods graduated from The Georgia Institute of Technology with a Bachelors and Masters Degree in Computer Engineering. She went on to work in Silicon Valley for a decade working with several high tech firms. She joined Lantcing Inc as CTO when she was called back to Atlanta. She works on updating and improving The Iris Lie Detector App.